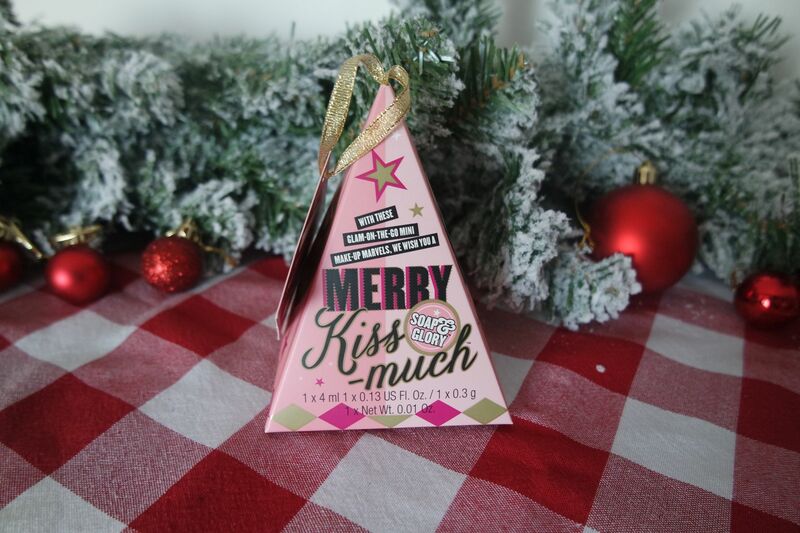 I love Christmas time when Soap & Glory bring out their gift sets in boots. 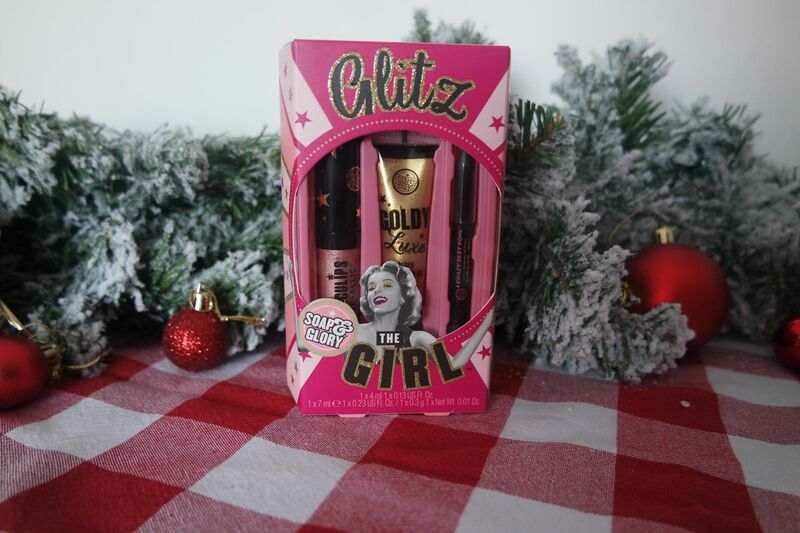 This year they have released the Glitz and make up set which contains products worth £55 and for Black Friday it will be on a special offer for £25. 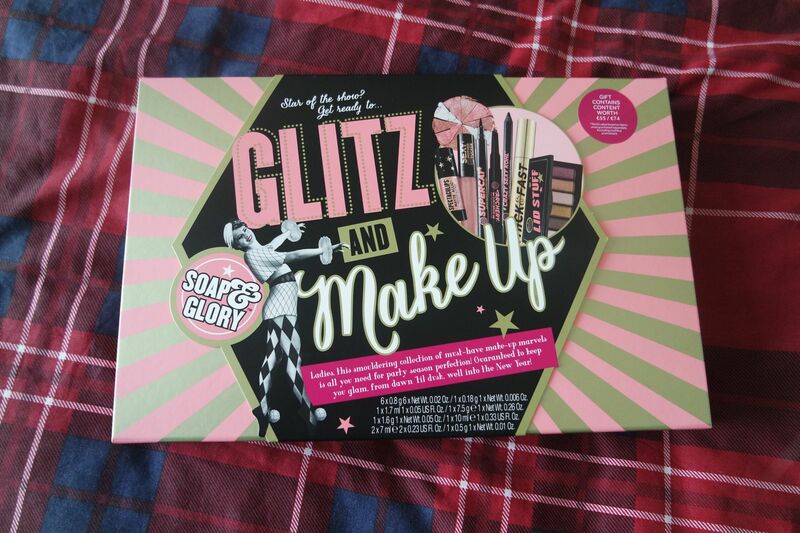 This is such great value for money as their make up is reasonably priced anyway and always great quality. Lid stuff – Eye shadow palette. 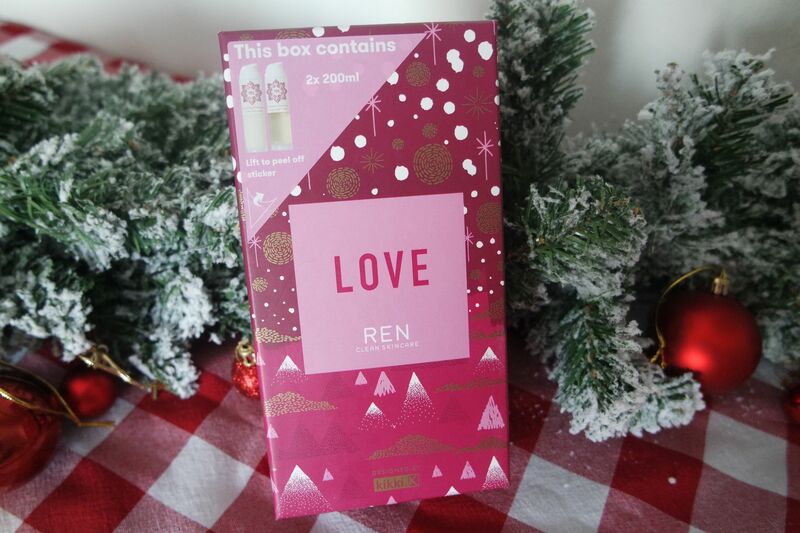 Not only would this make a great gift but it would also be worth buying to split down if you needed to buy small gifts for lots of people and if there was something in particular you wanted to keep for yourself 🙂 The box is handy to keep for storage too. Are you going to be buying this? 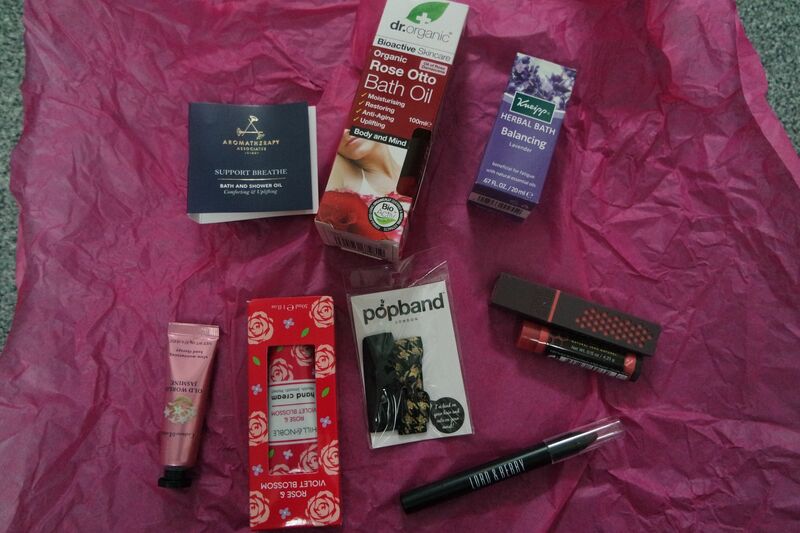 I love subscription boxes, for beauty products or for food. The best ones are where you don’t have to commit to 12 months and where you know you are going to get things that you will love. 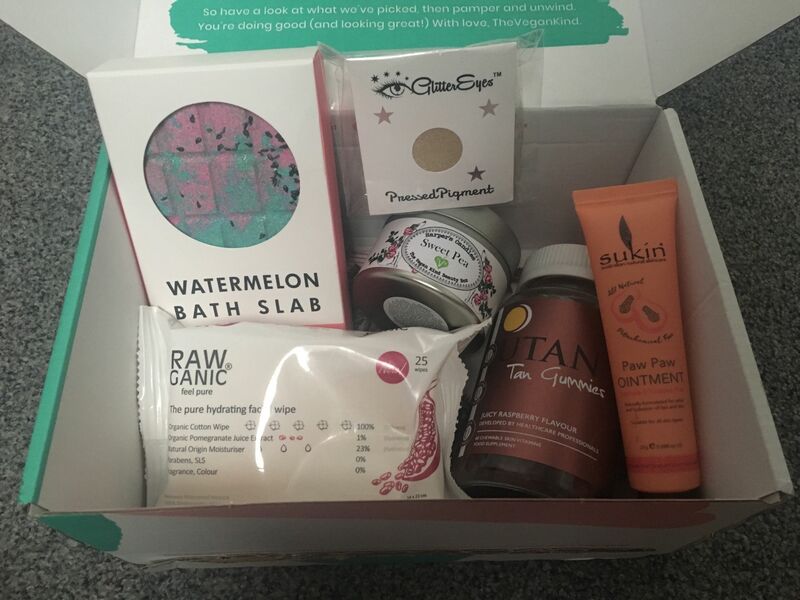 The Vegan Kind already offer a food/lifestyle box but now they have recently introduced a beauty box. 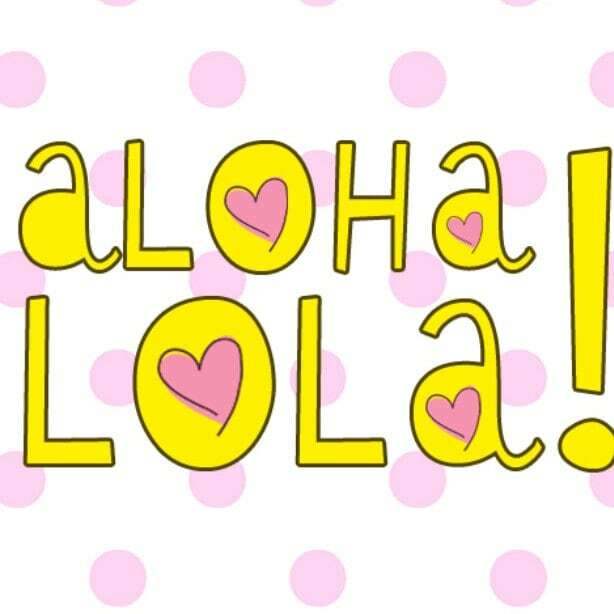 In the last few months you will know I have adapted to a vegan diet and I am also trying to introduce more vegan/cruelty free make up and beauty products into my life. A box like this was ideal for me to try. 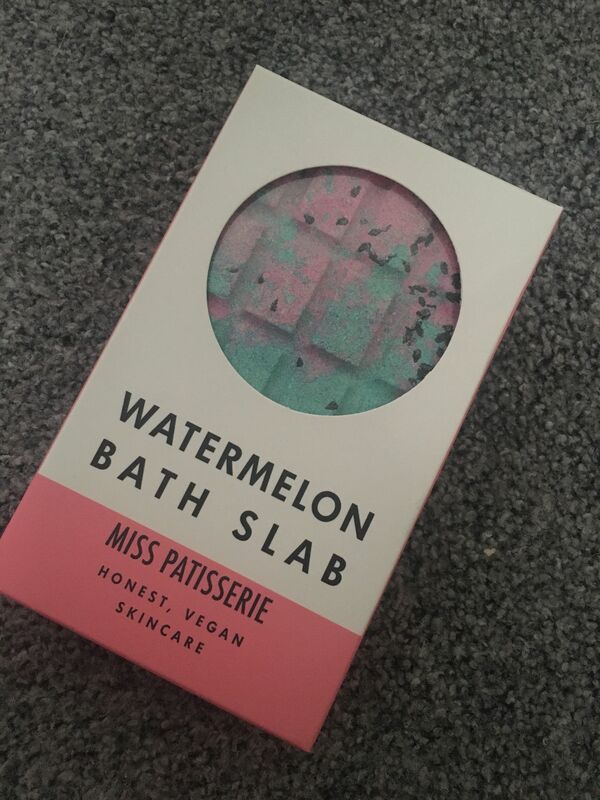 My favourite product in this box has to be the bath slab as I love bath products (massive Lush fan!). I love the colours of it and you don’t need much to create an amazing bath. It fizzes like a bath bomb and creates magical unicorn mermaid water 😉 Plus it smells delicious. 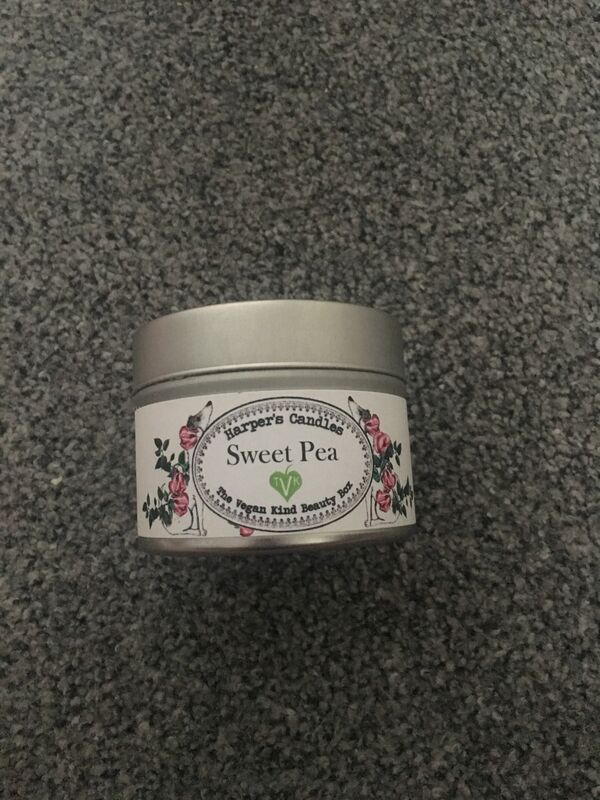 I haven’t burnt the candle yet but I took the lid off and had it next to the bed as it smells so good! 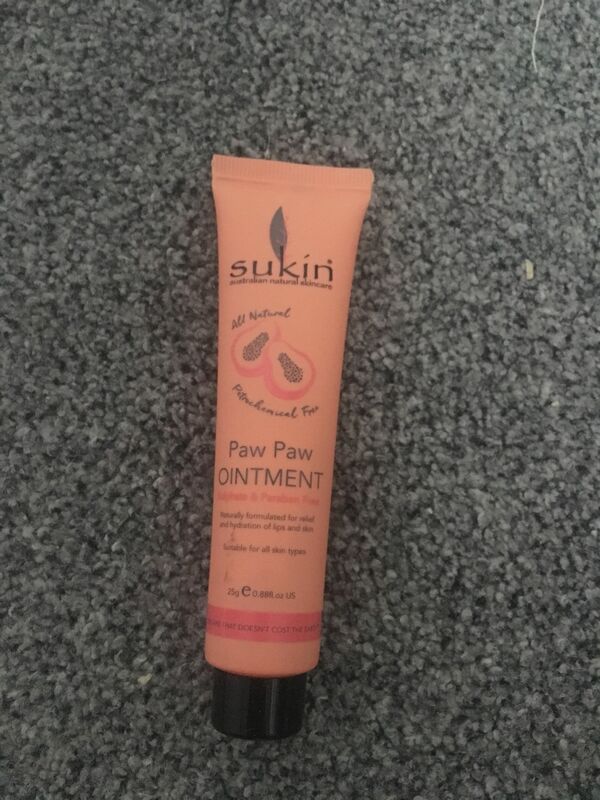 I have used a paw paw before, I like to use this kind of thing on my lips as well as a multi purpose balm to use on my hair and nails when on the go.It is great to tame fly aways and also good to use on your hands/cuticles. 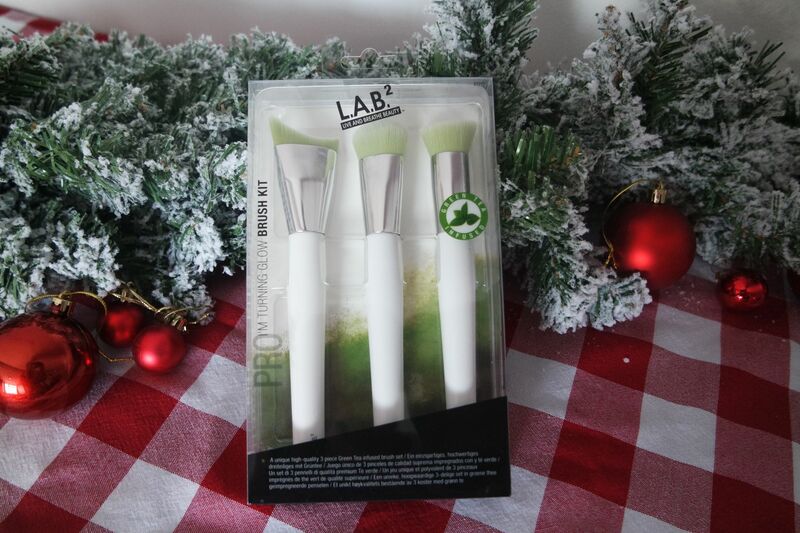 The pressed pigment is super cute as you get the holder and you add it in to the holder yourself. It looks like a great colour and I look forward to trying it. 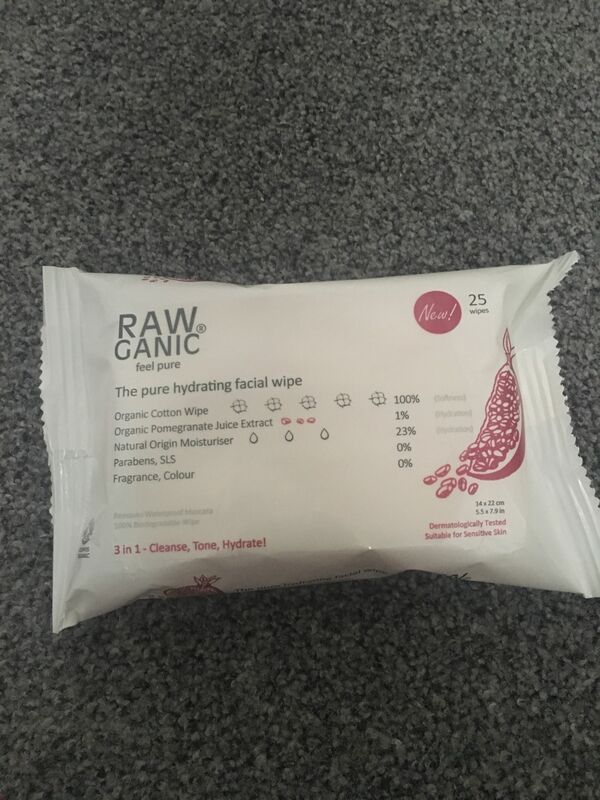 I am loving the wipes as I quite often like to use one in the evening to refresh my face if I haven’t been wearing make up and don’t want to do my full cleanse/tone regime. They are really delicate on your face too. 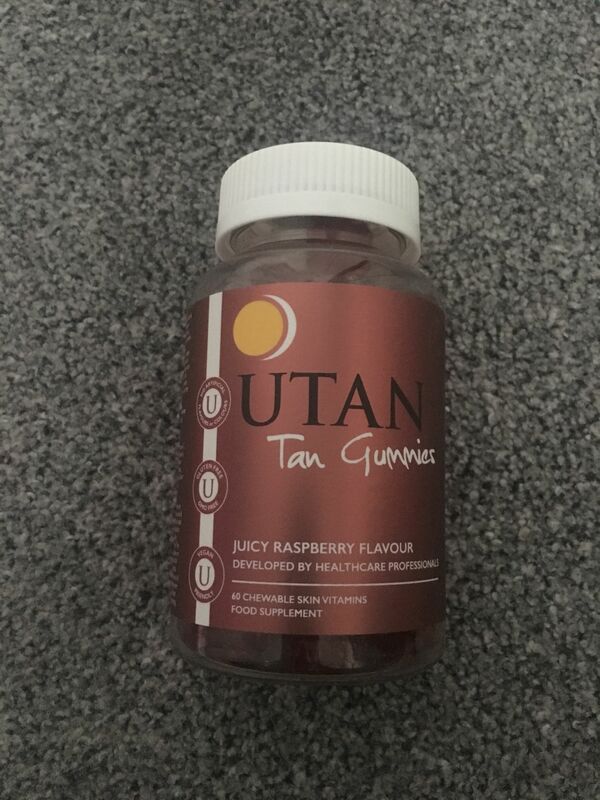 I must admit, I am intrigued by the tan gummies and not too sure what to expect from them?! You can read more about this specific box here. I really love discovering new things! Are you subscribed to anything? 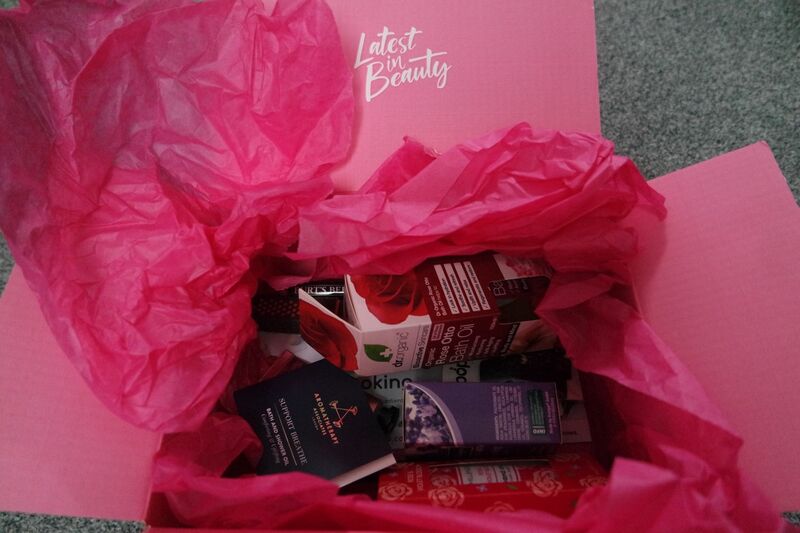 I love beauty boxes. I used to get the Lookfantastic one but I was finding I wasn’t always using all of the products as they weren’t all to my taste. 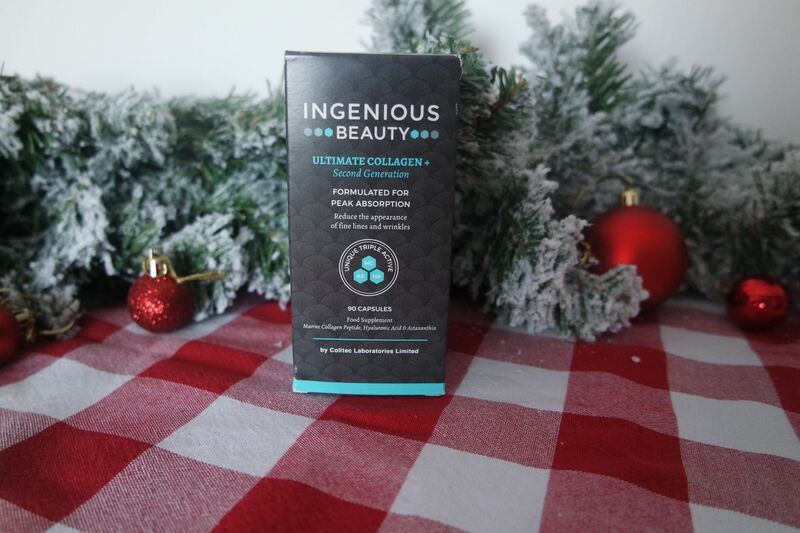 I wanted to find an option where I could pick exactly what was int he ox and came across the 9-product Beauty Guru one off box from Latest in Beauty. 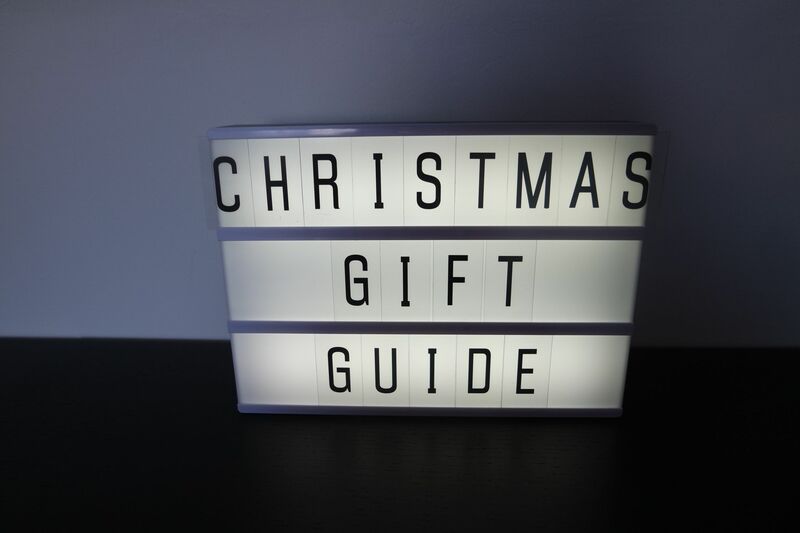 For £25 you can pick 9 items from a massive list of products. 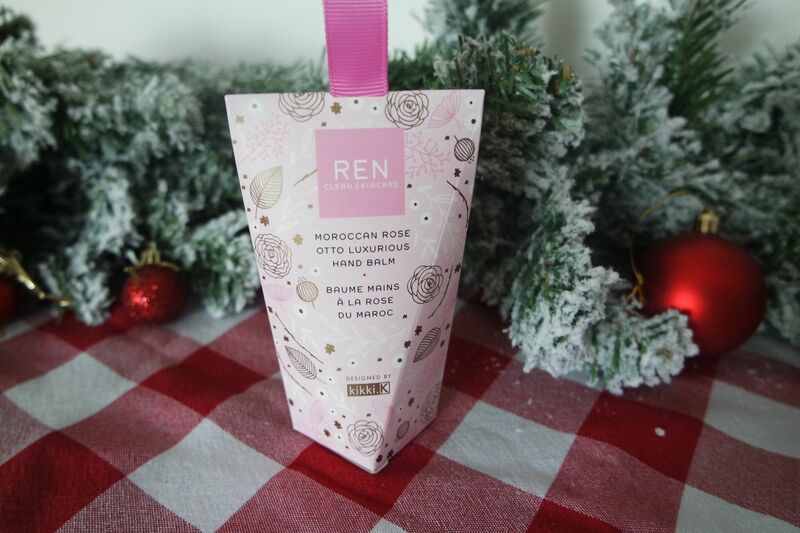 I went for mainly bath products/hand cream and lip products but there are so many other things to pick from. 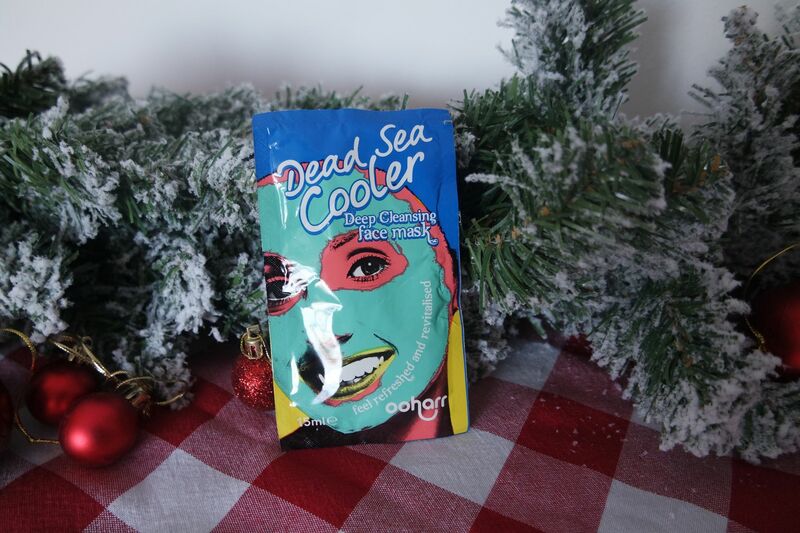 They add different products quite regularly and it would make a great gift for someone or as a treat for yourself. 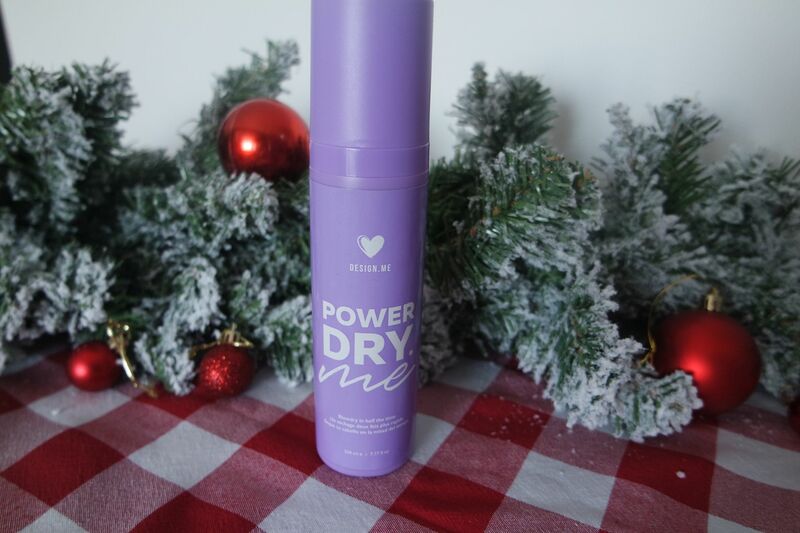 There really is something for everyone on there and the products are split into sections so the website is easy to navigate. When you think about how much this would have costed to buy all of the products individually it is such great value. I am so impressed and in a few months I may treat myself to another box. 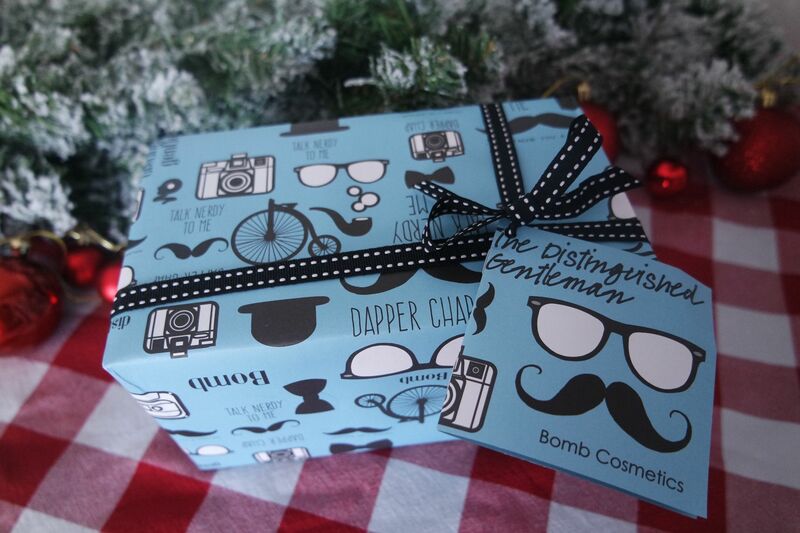 Do you ever buy beauty boxes? Have you ever had your eyelashes dyed? 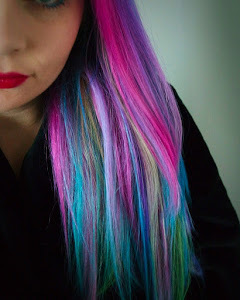 I used to get mine dyed professionally as mine are quite fair. I love having black lashes without any make on that look bold and long on my non make up days. It can be difficult to keep up with getting them done and can be expensive. 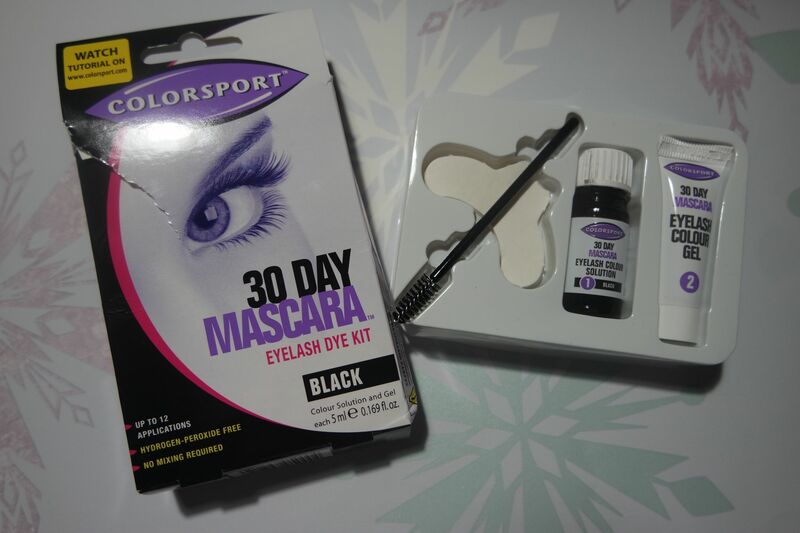 I came across this Colorsport 30 day mascara which is an eyelash dye you can use at home. 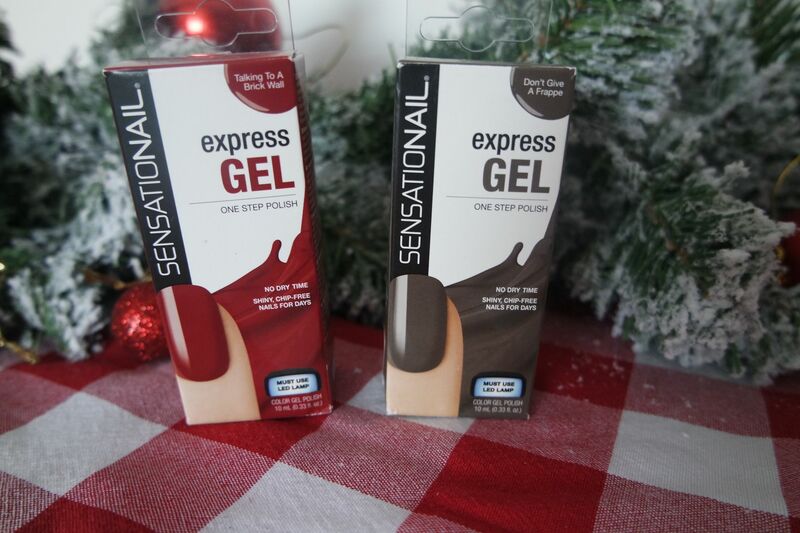 At £8.25 from Boots you can’t really go wrong! You can get up to 12 applications per pack as well, so you only need to by it once a year if you are using it monthly. The dye lasts until your eyelashes naturally fall out and it can cover even the tiny wispy ones too so really makes a difference. I was going to show a before and after but I already had mine done so it wouldn’t be a true representation. 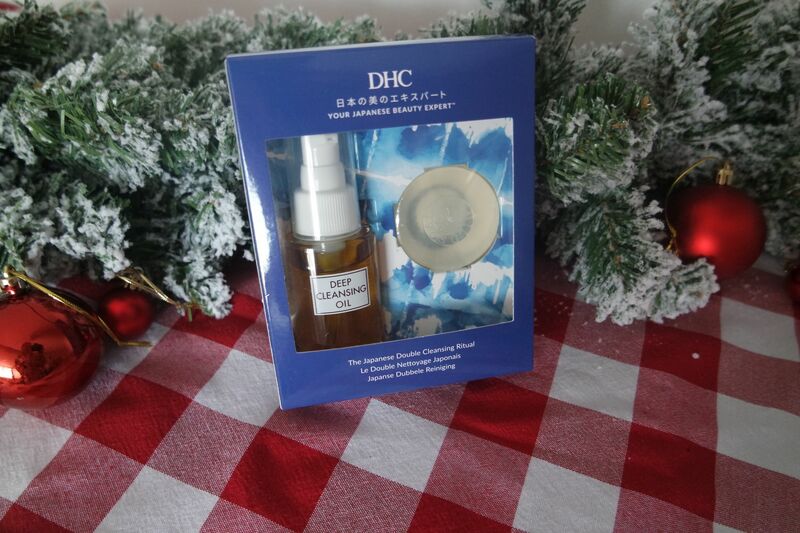 It is so easy to use, you simply put the solution on your lashes and then add the gel on top to let it work its magic. You can do it easily yourself but if you are nervous you can always ask someone else to do it for you. 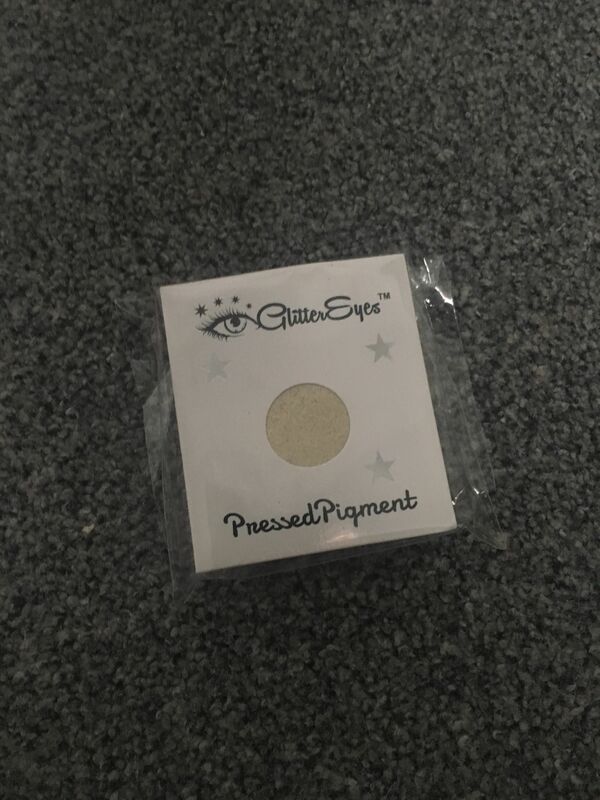 I found it pretty easy to do the top lashes, the lower ones were a little more difficult so you can use the protector pads to stop it going all over your skin. They also do an eyebrow kit that I have heard great things about but as I have just had my brows microbladed there is no need for me to dye them or really do anything to them. Have you every dyed your brows or lashes?